Our team of podiatrists practice all aspects of podiatry, and look forward to helping you with all of your foot pain & problems, and foot health needs. 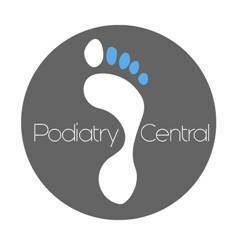 Our podiatrists have varied special interests including sports & biomechanics, nail surgery, paediatrics, and chronic disease management. We use a wide range of manual therapies to ensure you receive the best outcomes for your foot and lower leg problems, and our podiatrists are committed to keeping up with current research to deliver the best possible treatment.